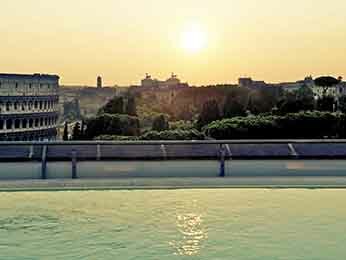 With a glorious history spanning several millennia, Rome is truly the “Eternal City”. 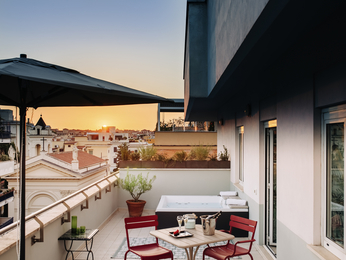 The Colosseum, the Sistine Chapel and the Trevi Fountain are among the landmarks that make the Italian capital one of the world’s most visited cities. 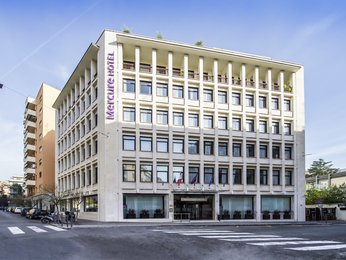 If you’re planning a cultural trip or a weekend break away, Mercure hotels in Rome will keep you close to these and other attractions. 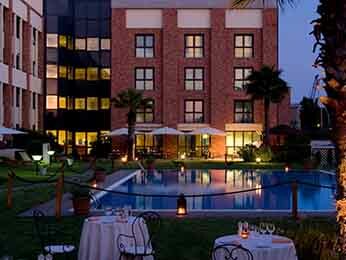 If you’re planning a business journey, stay near EUR, Rome’s business district. 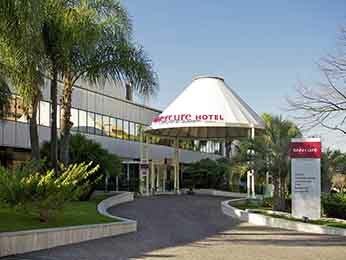 Come visit this historic city and book your stay at one of the 4 Mercure Hotels in and around Rome with the best prices guaranteed.